The new single was inspired by experiences of the members of the group in the past few years while off the scene. These bring FreeBorn to the conclusion to encourage thanksgiving, highlighting the fact that it’s OK, No matter what life offers. FreeBorn became a national sensation after the success of their single “Fujitive.” They went on to release their debut album “The First Chapter,” in 2008. The Four Boy band include Teekaywitty (Singer, Songwriter & Record Producer of hit singles, including Davido’s “Wonder Woman,” Henrisoul’s “Bad Man,” and many more), Ladi Wilkey (Singer Songwriter,Serial Business Man and Lead Vocalist), Segun Cooper (Singer, Songwriter, Deejay and a Worship Leader), and Biodun Cooper (Singer, Songwriter and Professional Photographer). The Group took a break off the scene for individual development and dreams actualization. 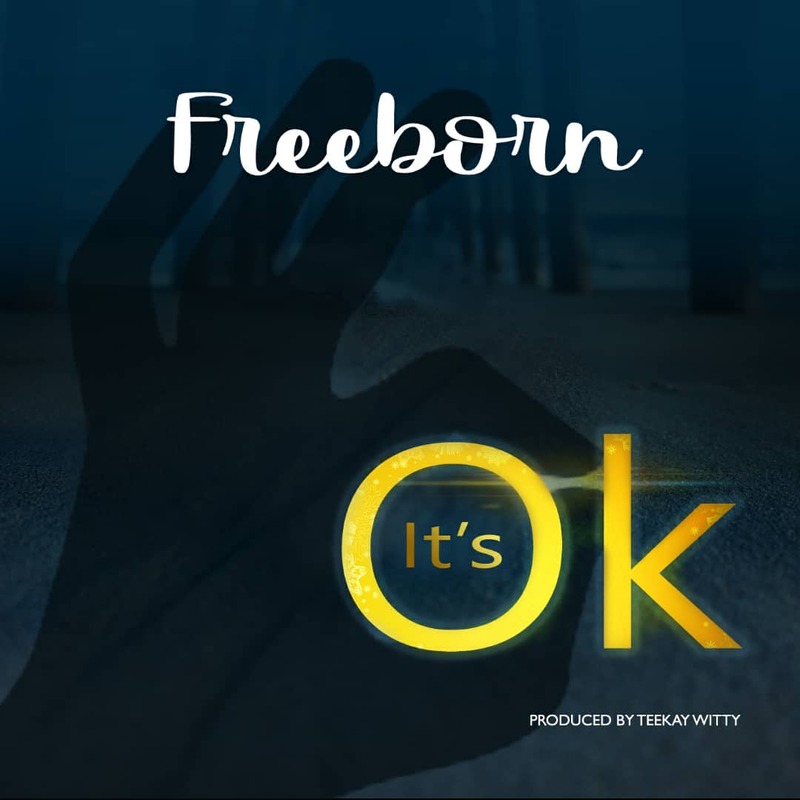 Breaking out from the years of silence off the scene, here is a Teekaywitty produced single titled “It’s OK,” the first of many more to come.